BERKMAN utilized strength and experience in the consumer electronics space, creating and executing an aggressive media outreach campaign through major traditional media features and various creative social media programs. BERKMAN secured hundreds of placements in major national and managed entire media relations activities for Zipbuds participation in the in the Consumer Electronics Show generating coverage from top tier print, electronic and digital channels. 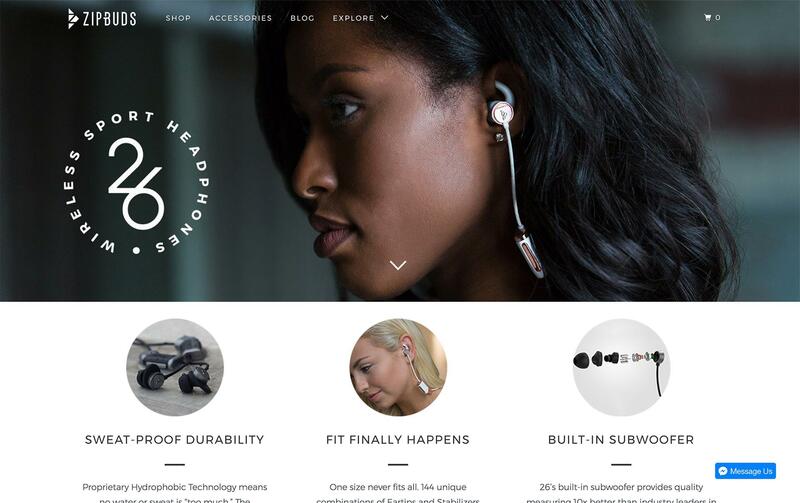 BERKMAN has managed multiple social media platforms for Zipbuds, increasing awareness of the product through online contests, daily interactions with consumers and other companies. BERKMAN managed the nomination process and secured Zipbuds’ receiving the top design award from Travel and Leisure Design Awards.